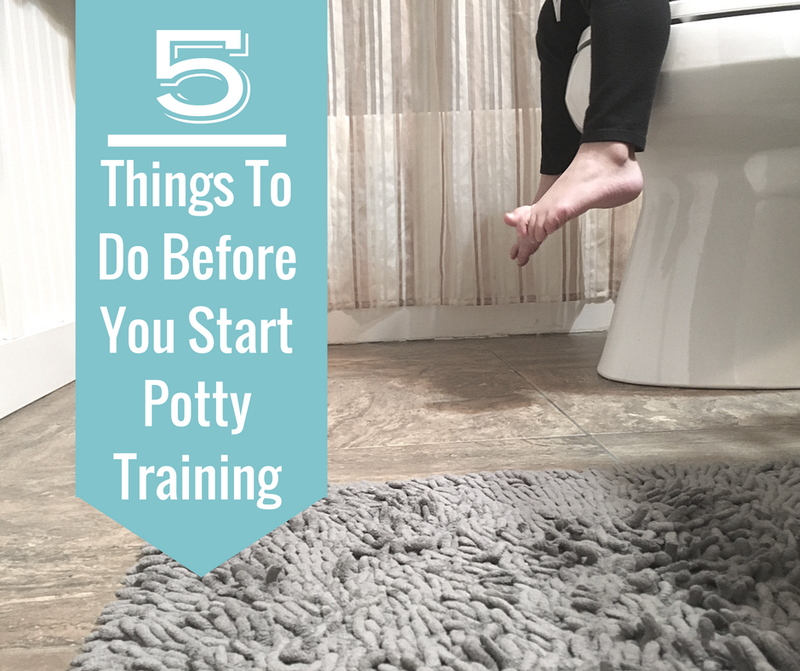 If you are planning to become pregnant, there are a number of preparations you must make to create the best possible conditions for a future pregnancy. One such preparation is vaccines. 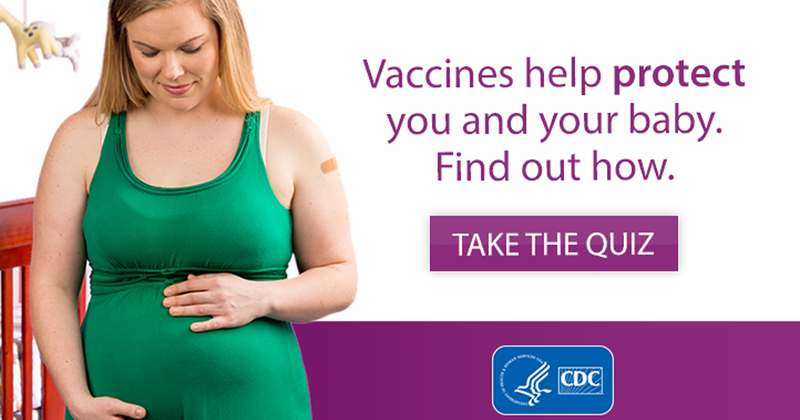 Here are the vaccines you should take before pregnancy. Vaccination of women who are of childbearing age is very important to prevent the onset of certain diseases in women, but also to protect a future baby from improper development. If the mother is protected, she will be preventing her future baby from contracting any of these diseases, so be safe from malformations, or even from miscarriage. Vaccination before pregnancy is thus essential. Then know the various vaccines before the pregnancy you should take. Hepatitis A – Prior to pregnancy the woman should be tested for immunity to this virus. If you are not immune, you should take the vaccine. Hepatitis B – If this virus is transmitted from the mother to the fetus, which is highly probable, the baby can become a chronic carrier, having severe sequelae such as liver cancer and cirrhosis. 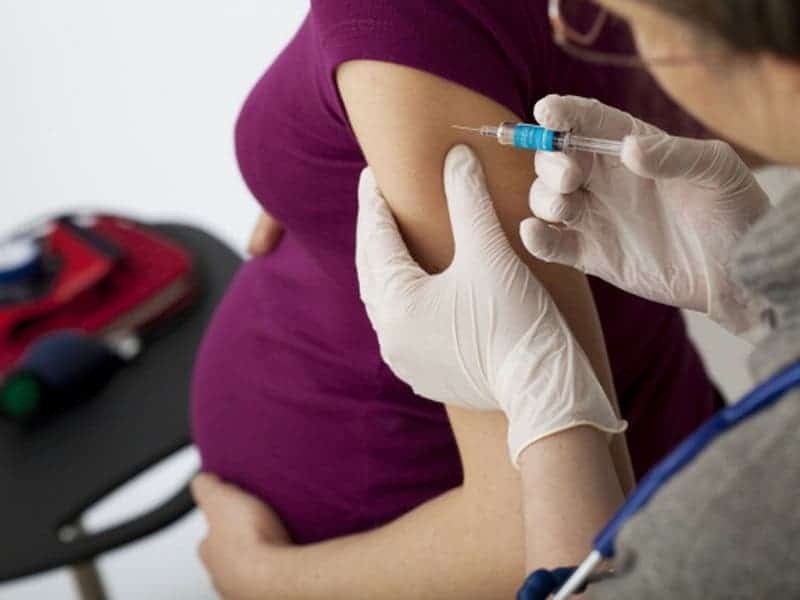 Influenza – Influenza, when contracted during pregnancy, can more easily evolve into pneumonia, putting the health of the pregnant woman and the baby at risk. 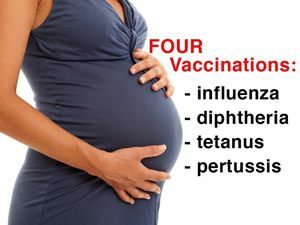 Accelerating bacterial triple for adults (diphtheria, tetanus and acellular pertussis) – If the pregnant woman contracts any of these diseases, she can transmit it to the fetus, which can lead to several serious situations that will irreversibly affect the baby. Varicella – If the baby is infected with chickenpox in the first trimester, several malformations can occur throughout the body and even a miscarriage. 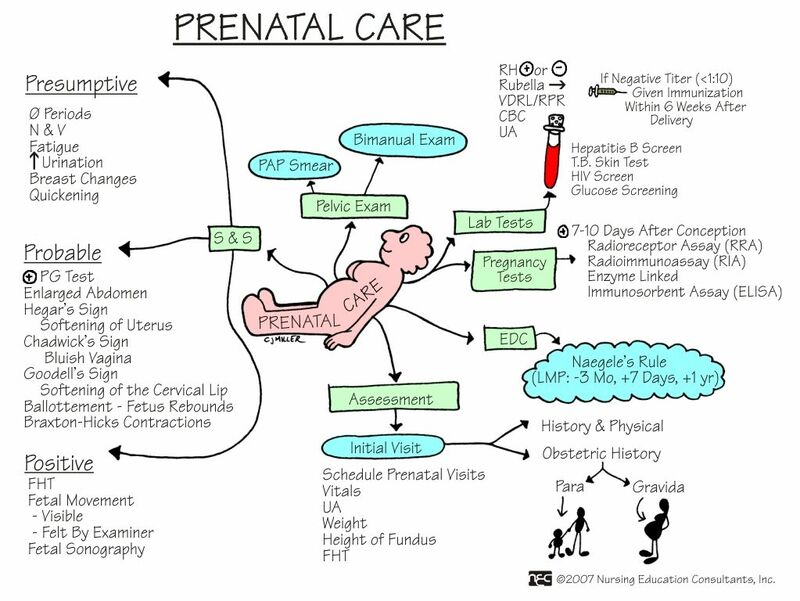 If it is contracted near delivery, the baby will be born with neonatal chickenpox. MMR (measles, mumps and rubella) – If the woman is not vaccinated and contract any of these diseases, the baby may suffer various malformations such as glaucoma, cataracts, deafness, neurological and heart problems. Meningococcal – Meningococcal serogroup C conjugate vaccine is especially recommended for risk groups (immunodeficient or lack of spleen). 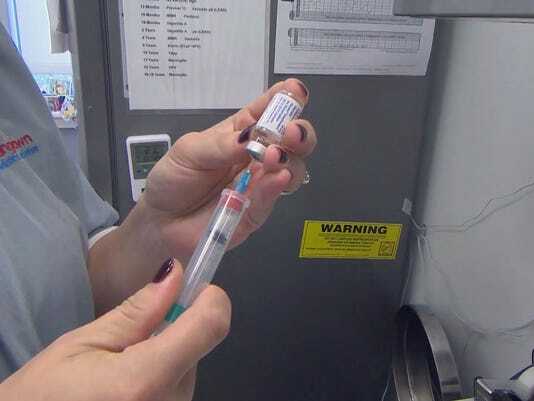 Pneumococcal 23 – valent – If you have one of these diseases, should take this vaccine before pregnancy: no spleen, kidney chronic diseases, heart or lung, diabetes or immune deficiencies. Some of these vaccines must also be taken by the other family members, so as not to catch the baby later.